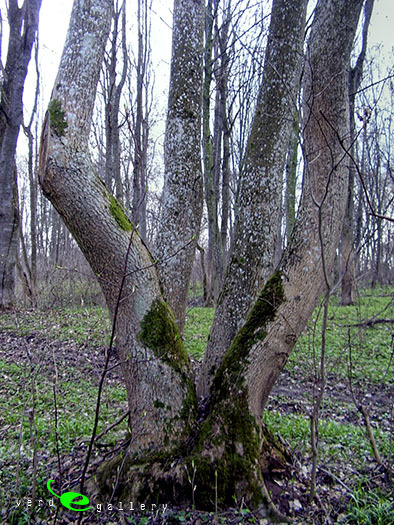 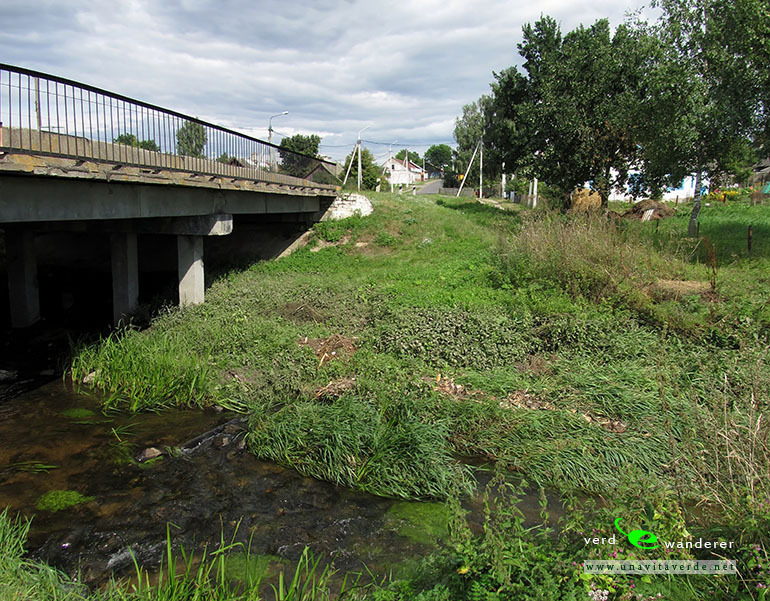 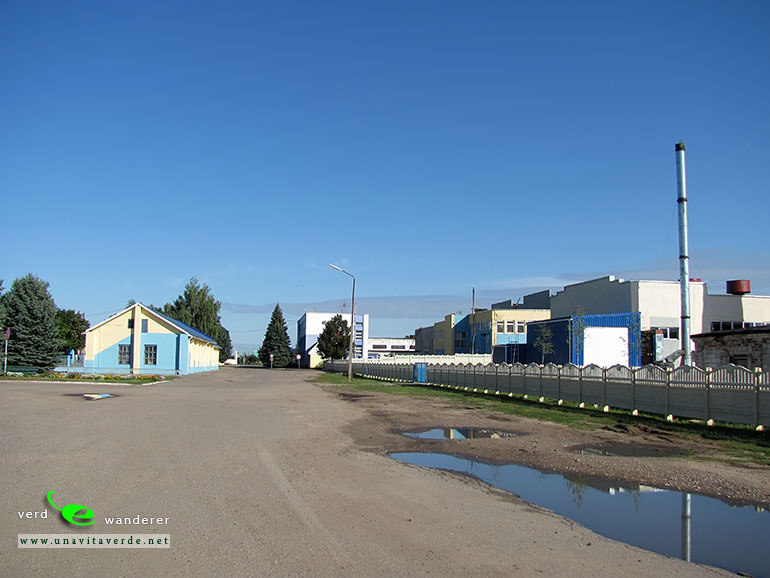 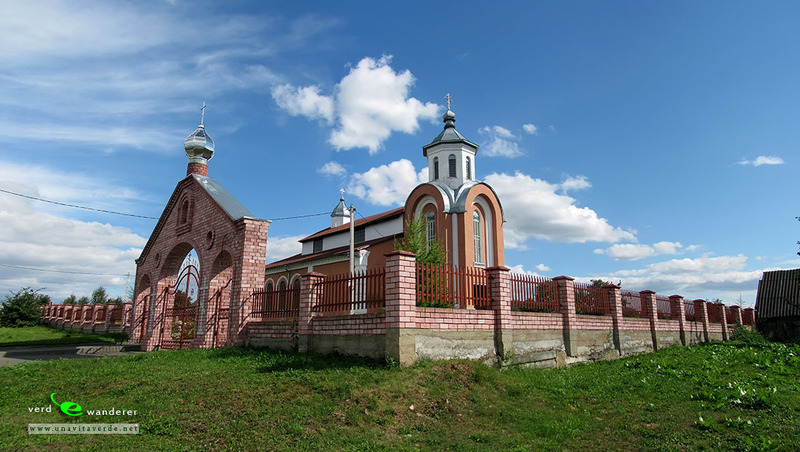 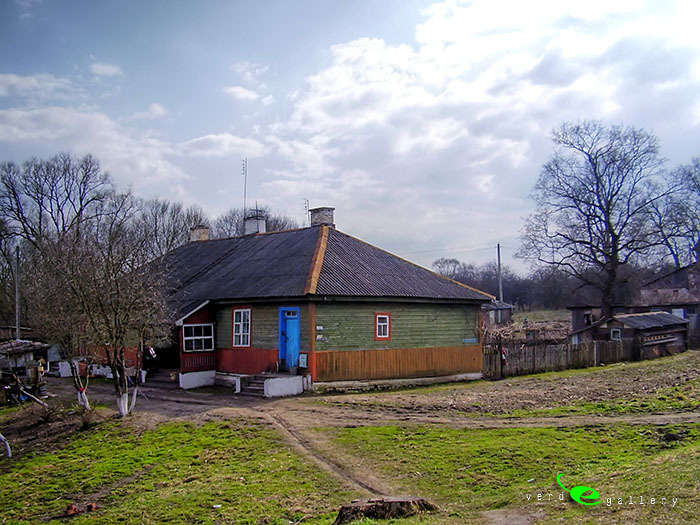 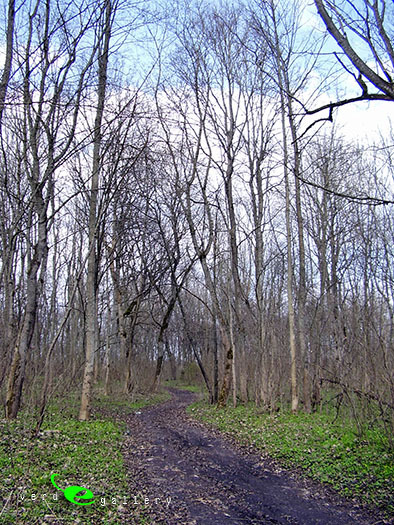 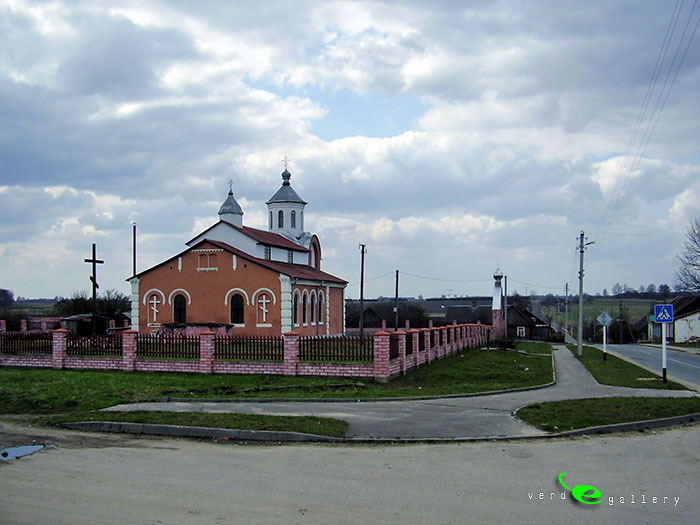 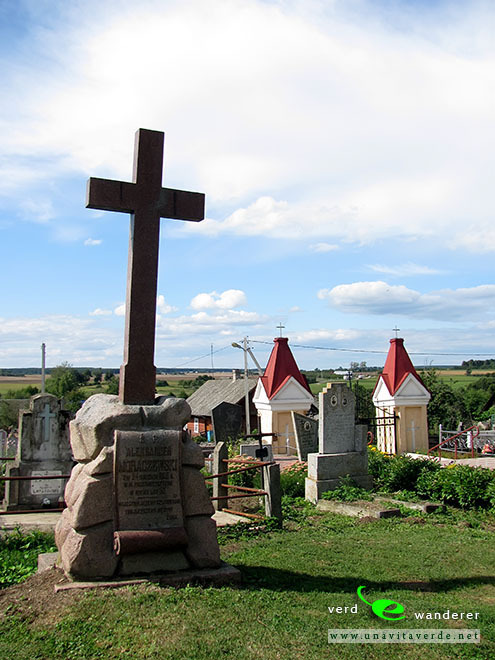 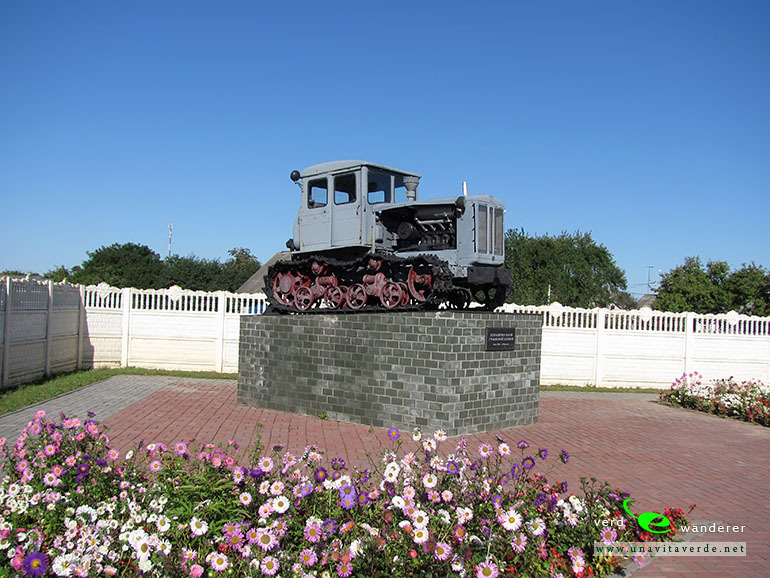 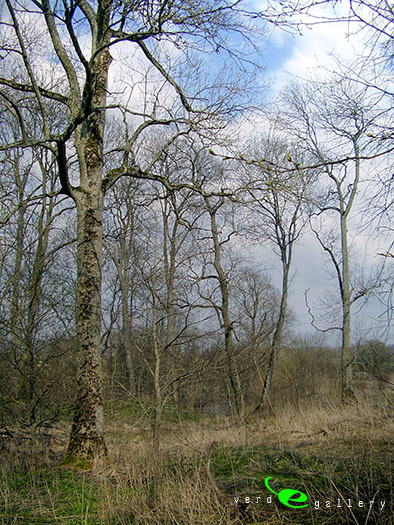 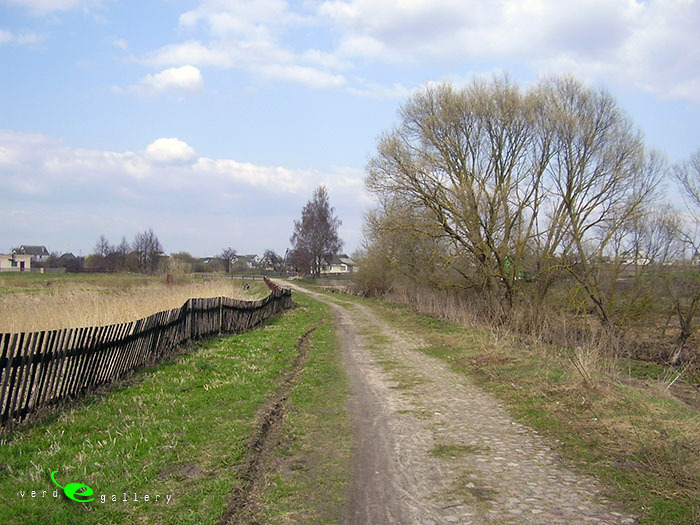 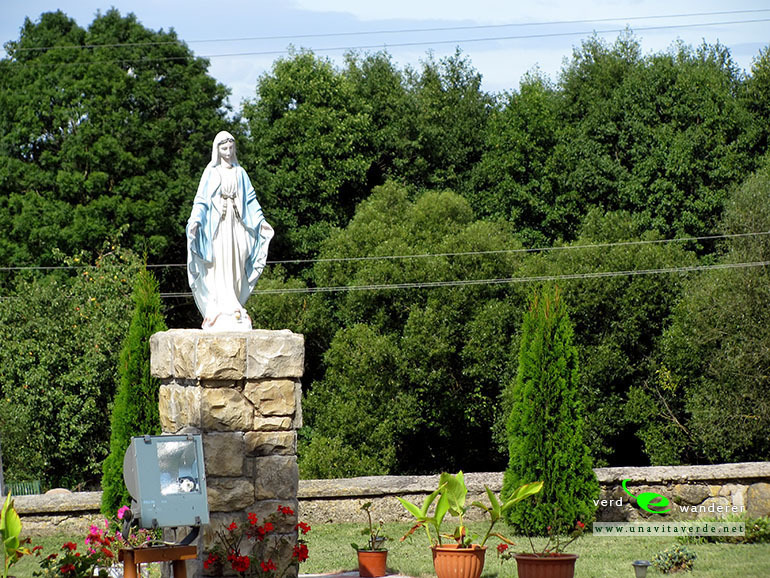 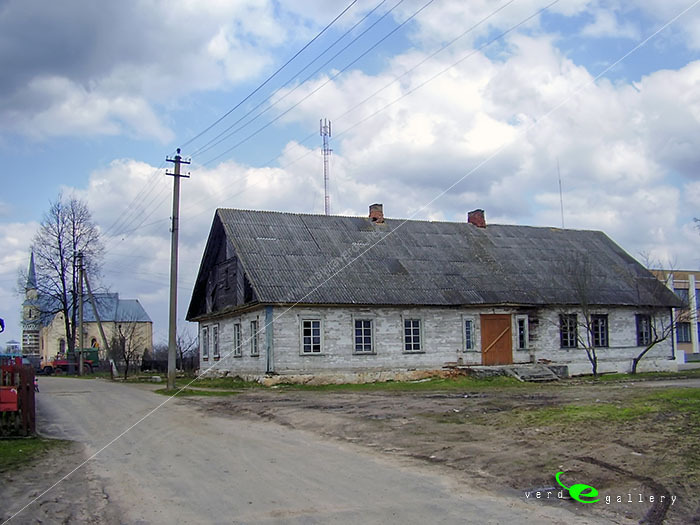 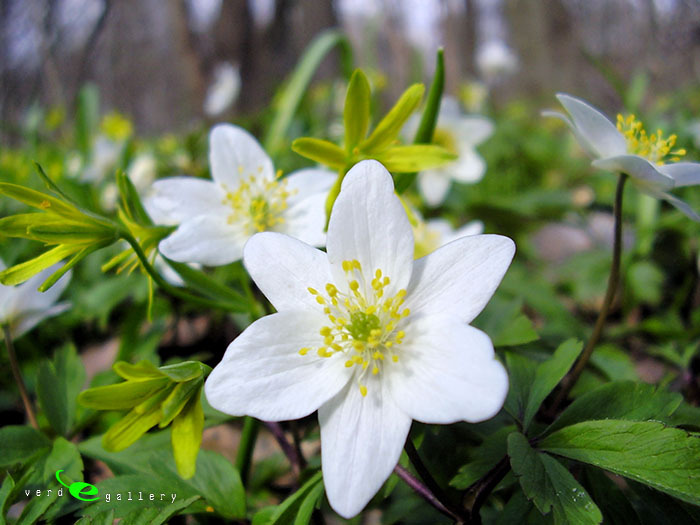 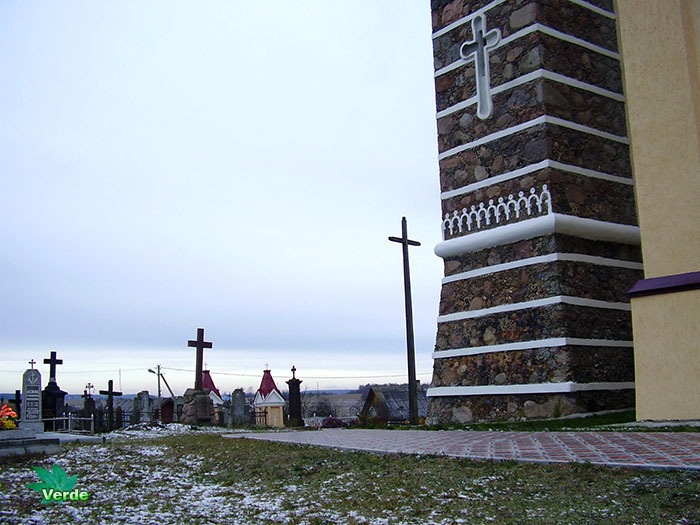 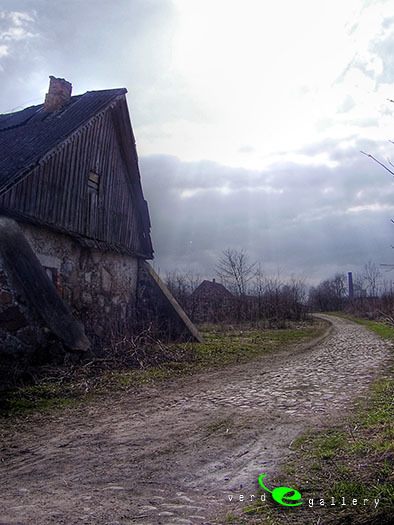 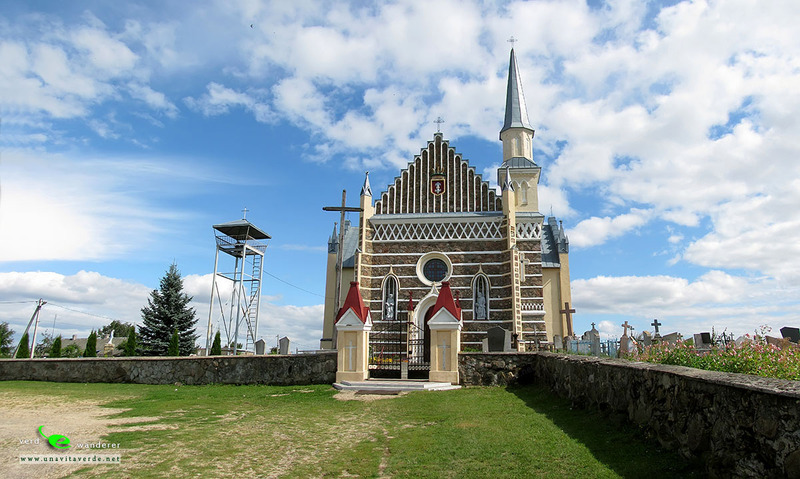 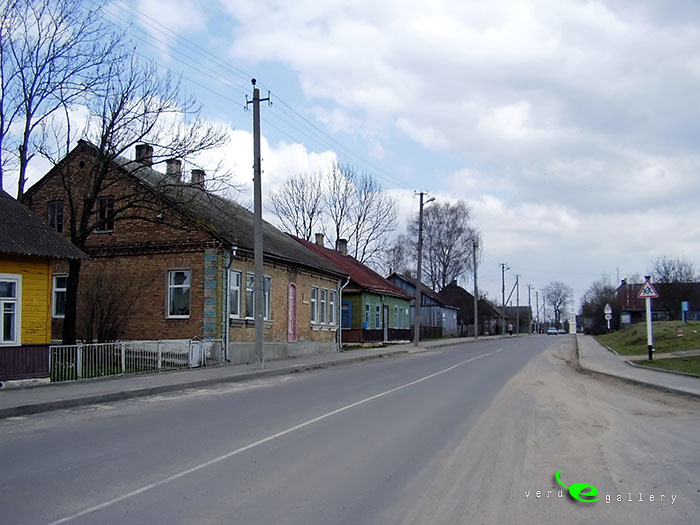 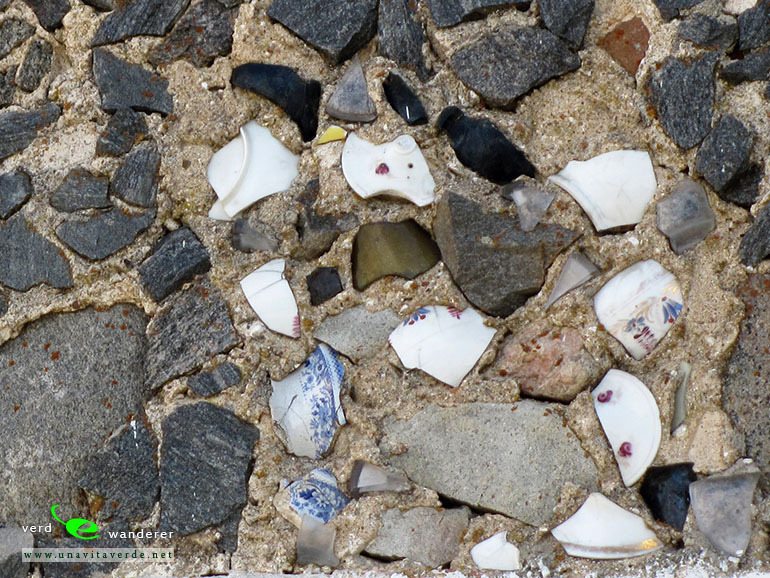 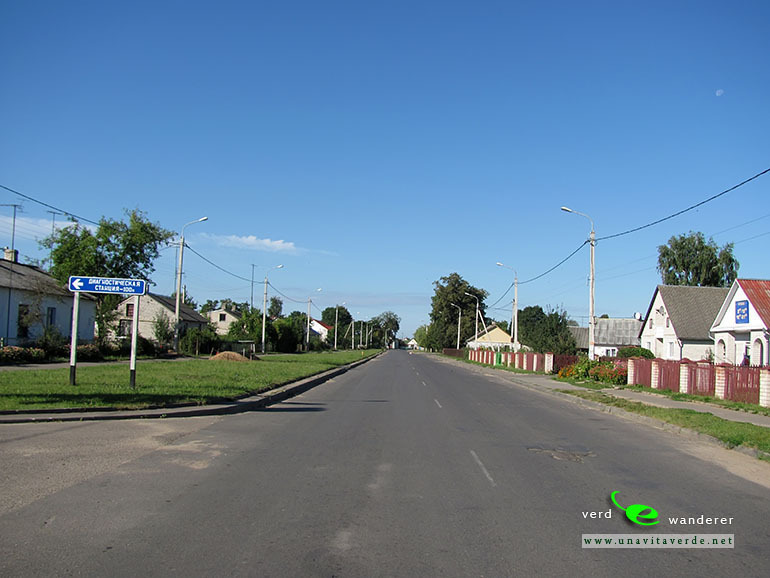 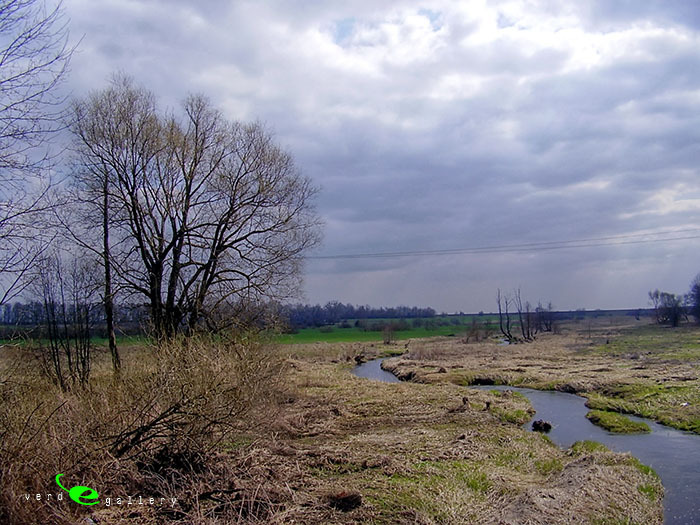 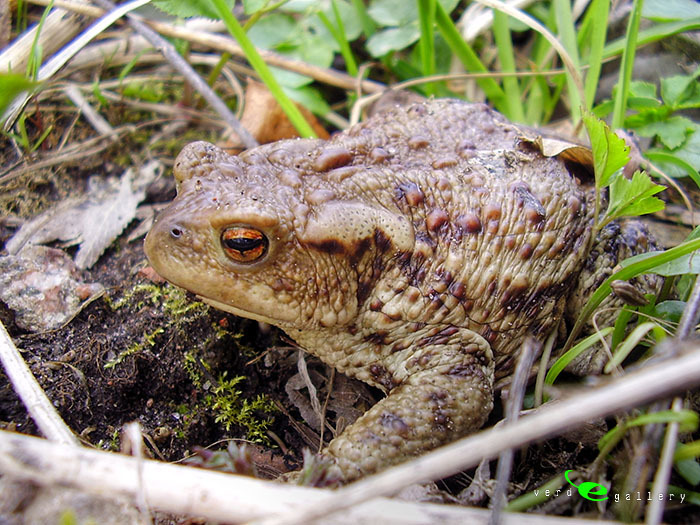 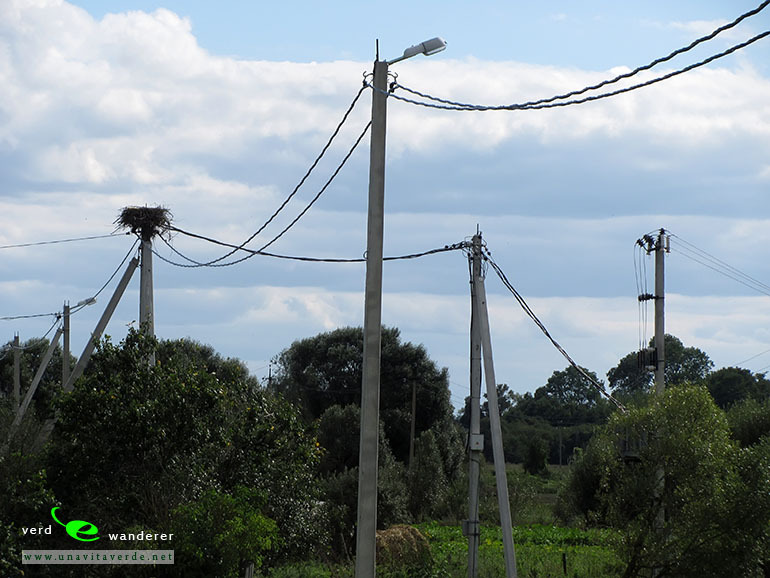 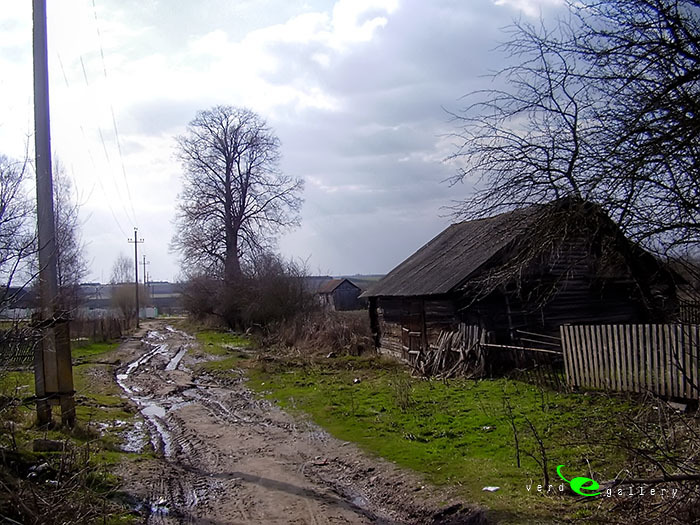 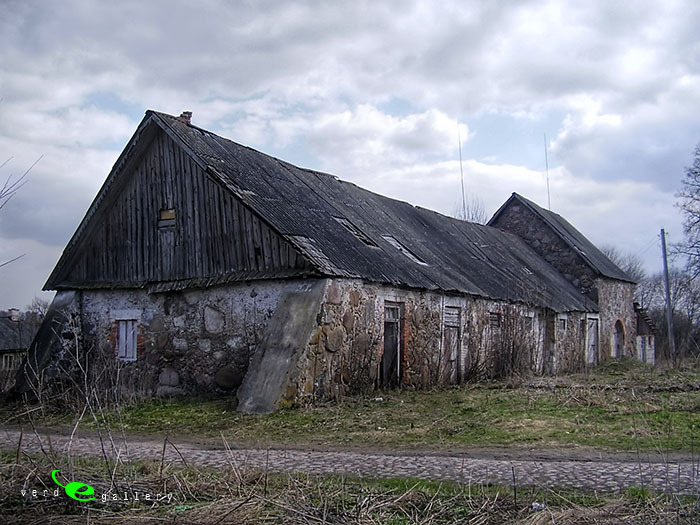 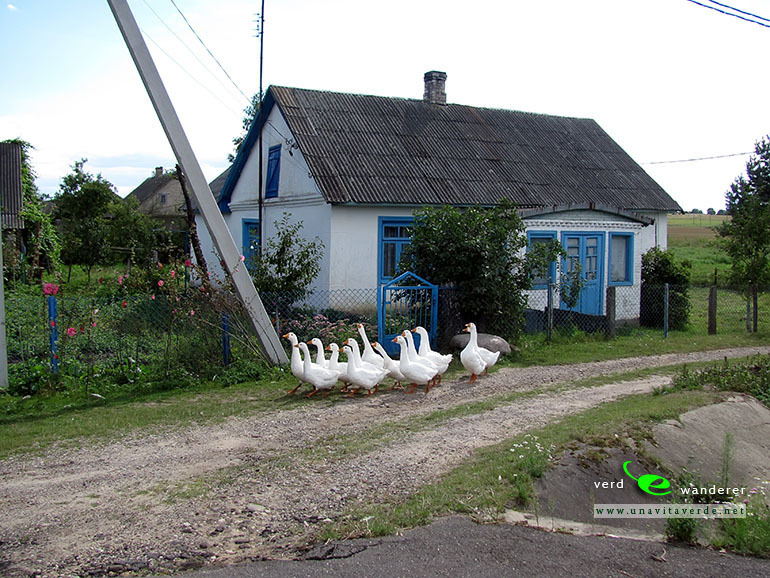 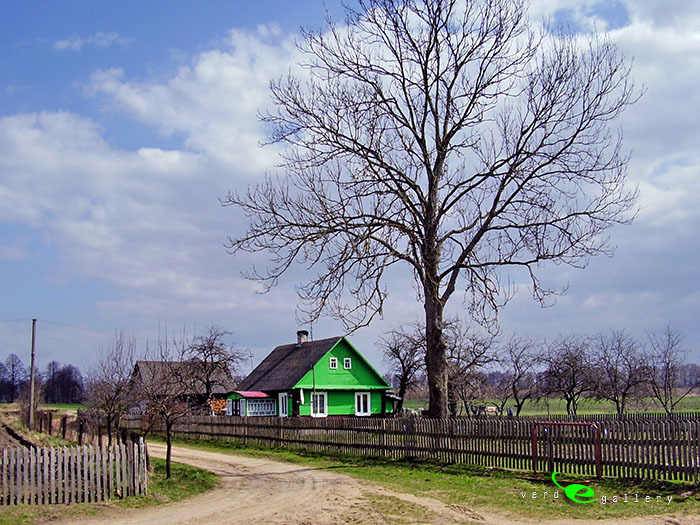 This are photos of Rozhanka village, Szczuczyn district, Belarus and panoramic photos. 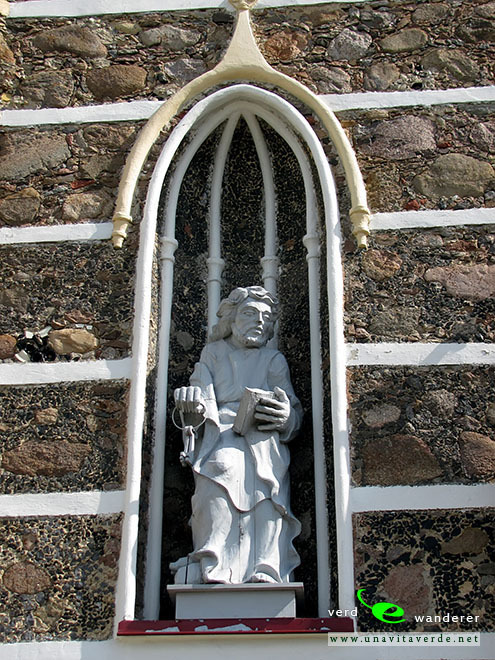 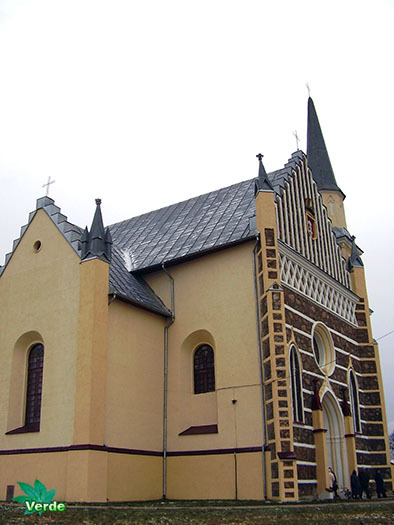 Including the catholic church of the St. Peter and Paul. 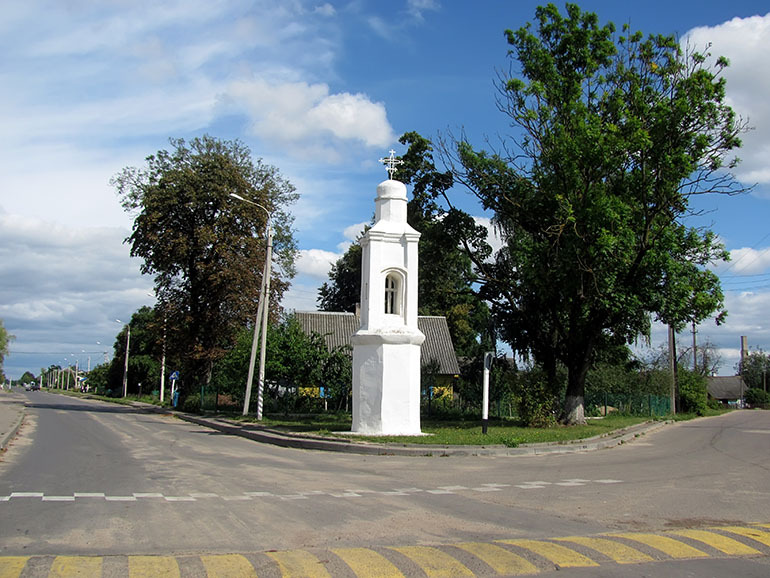 Date of construction is 1674. 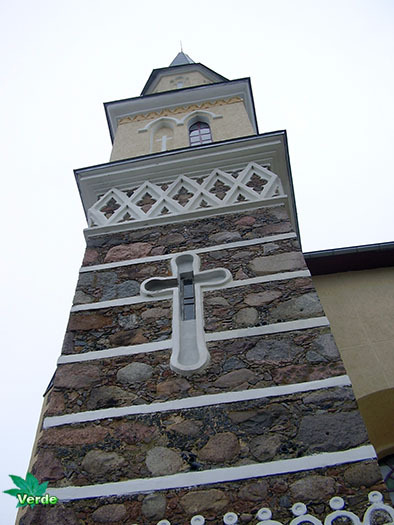 And reconstruction of style was in 1827. 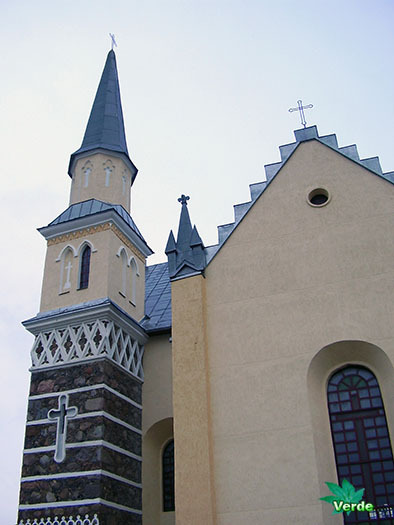 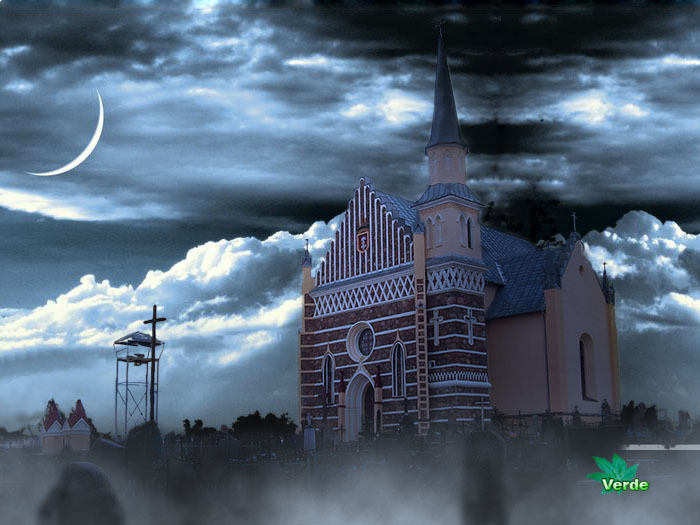 This church is located in the centre of a cemetery. 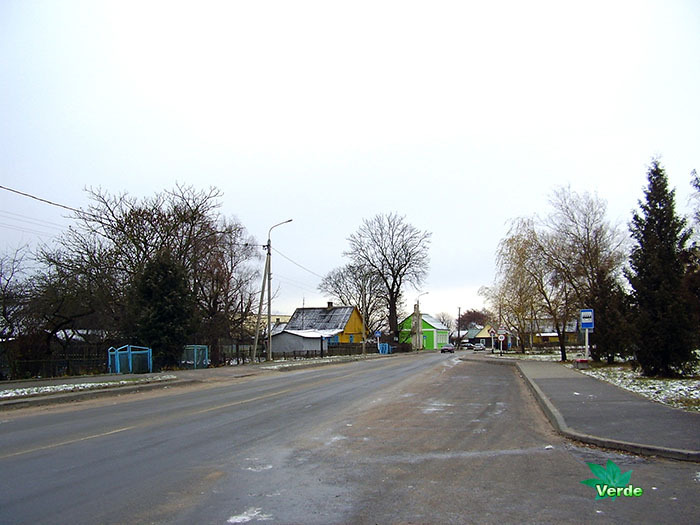 Rozhanka photo gallery – pictures have been taken on 22 of November, 2008, and new updating: 11 of April, 2010 and 25 of August, 2013. 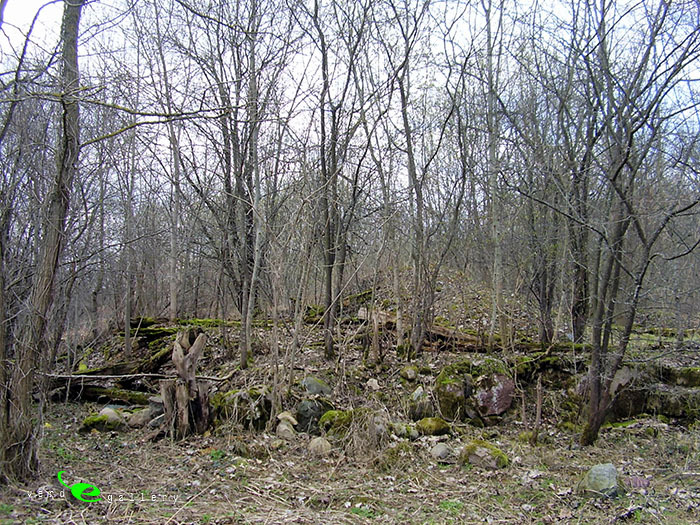 Next Pompeii Ruins. 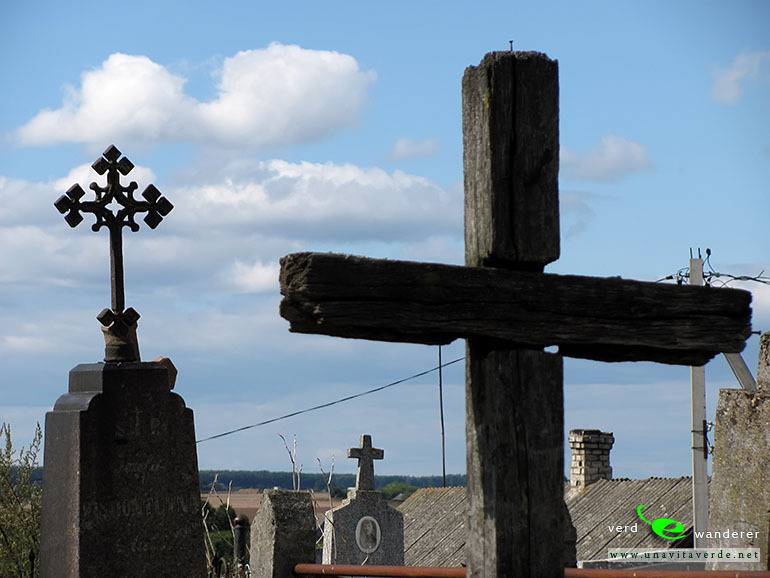 Antique apocalypse.